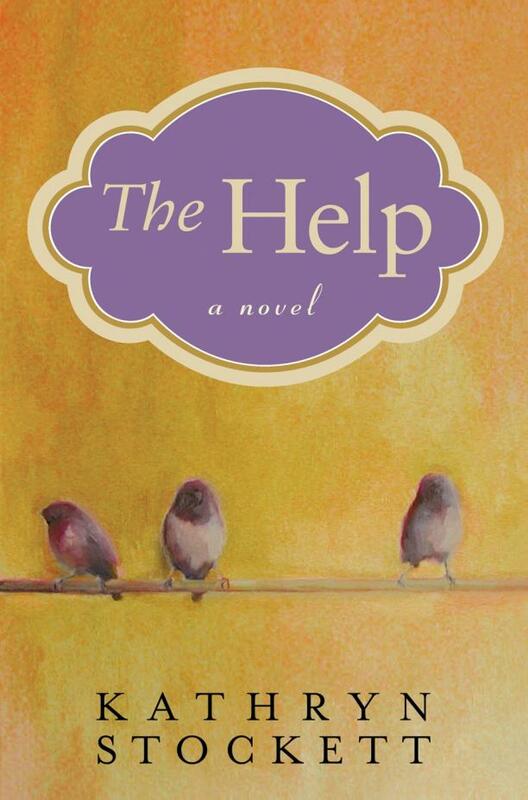 I jumped on The Help bandwagon a little late. (I’ll revoke the hipster shades I gave myself.) I was thrilled when I opened this book up for Christmas for two reasons: 1) I really wanted to read this book but hadn’t gotten around to it, and 2) my best friend, who I’ve never really talked about books with, gave it to me. It made my heart smile sharing a book with her. The book was just as amazing as I had hoped. I wasn’t let down at all, as is common with some over-hyped books. Stockett has a clear command of both storytelling and writing. Both were impeccable. But, then I saw the movie. I don’t want to get too down on the movie, but I wasn’t super excited to see it until I after I’d read the book. Even then, my main interest in seeing the movie was writing a comparison post. The thought of Emma Stone as Skeeter was not appealing to me. I think she’s an OK actress, but she didn’t seem like Skeeter to me. And I was right. Skeeter was a fairly serious role, and Emma Stone didn’t make it believable to me. Sorry, Emma! You’re adorable, and I love you as Revlon spokesperson. ﻿ Bryce Dallas Howard did impress me, though. She nailed the character of Hilly. She was so cute, perky, commanding and vindictive. Well, done, Bryce. ﻿ Other standouts in the movie were Viola Davis and Octavia Spencer. My only complaint is that it seemed as if they mellowed out Minnie’s character (played by Spencer). Both women did fantastic jobs in roles that may not have been the most comfortable for them. As usual, there were some changes from the book. Skeeter’s mom was more sympathetic in the end of the movie, and I really liked that. The movie did lack some of the depth the book had, but it was a relatively long book to adapt to the screen. My final thoughts: Read the book, skip the movie, and thank me later! This entry was posted in books, culture and tagged movies. Bookmark the permalink.